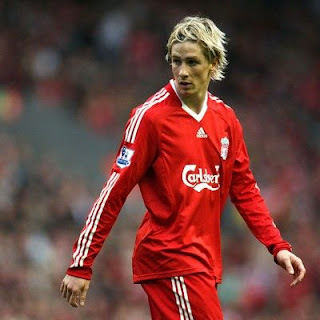 Liverpool Player and Spanish International Player Fernando Torres has been ruled out for the rest of the season as he has to have surgery on his knee. Initially Liverpool Manager Rafa Benitez said his injury would be nothing to worry about but it looks like the problem has got worse. Torres will now be out for 6 weeks and Liverpool's hopes of a top four finish or winning the Europa league are now looking slim without their star player. Bayern Munich secure spot in CL Final. Damnnnnn picture of the week. United looking for new manager.